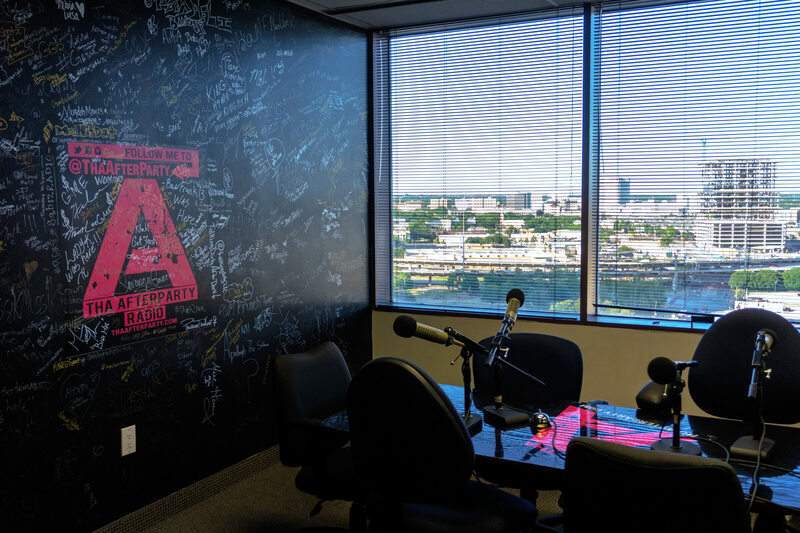 If you’ve always wanted to host your own talk or music show, or if you need a studio to broadcast information about your product or service, then Tha Afterparty Radio is the place you’ve been looking for. 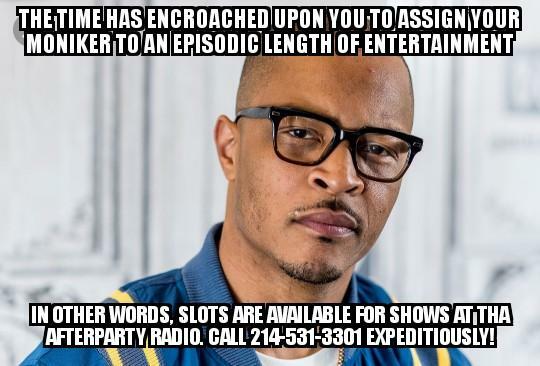 Shows air twice weekly with great earning potential! Our studio is conveniently located and has state of the art internet equipment to broadcast your show to a world-wide audience. 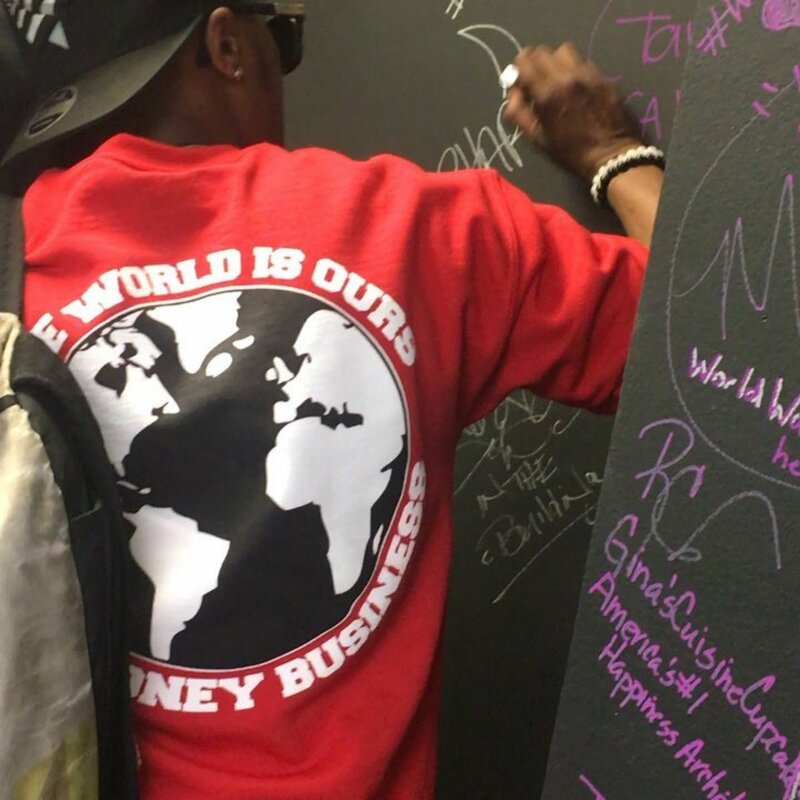 From day one, you will have an opportunity to earn income with your radio show. And don’t worry about not having any technical or radio experience — Our broadcasting and A/V engineers are ob-hand to offer support and assistance with training you from the ground up. 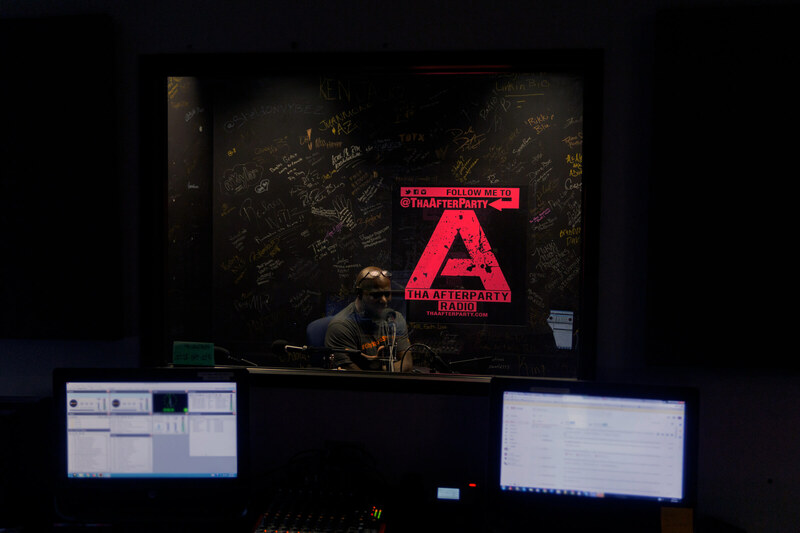 If you’ve always wanted to be on the air or you have a message that needs to be heard, Tha Afterparty Radio is the place to be! To find out more and to schedule an appointment with our Program Director, call 214-531-3301 or email info@thaafterparty.com.